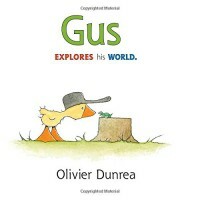 "Gus is a small yellow gosling who likes to be himself." OH MY GOD. GUS IS SO CUTE AND I AM DEAD.